/ Modified feb 5, 2018 2:13 p.m.
Dunbar School was completed in 1918 and served as Tucson's first segregated school for African-Americans. While segregation in the United States is often associated with the southeastern part of the country, the practice was also common in Arizona. 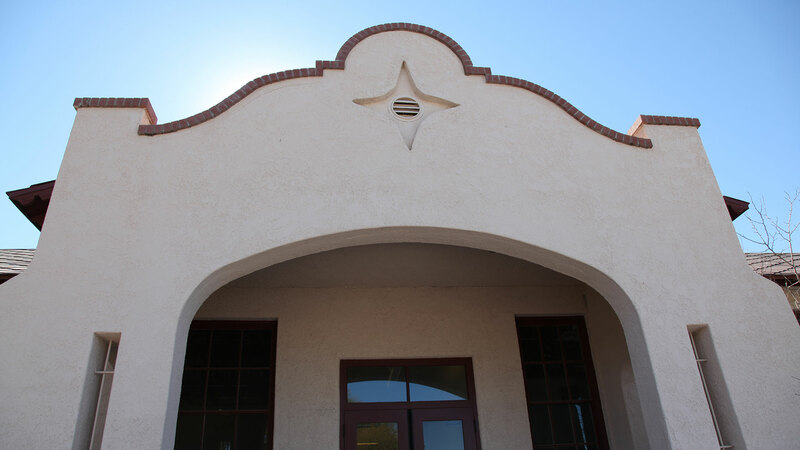 Tucson's Dunbar School was completed in 1918 and Dunbar Junior High School was built decades later, and both served as segregated schools for the area's African-American children until the 1950s. 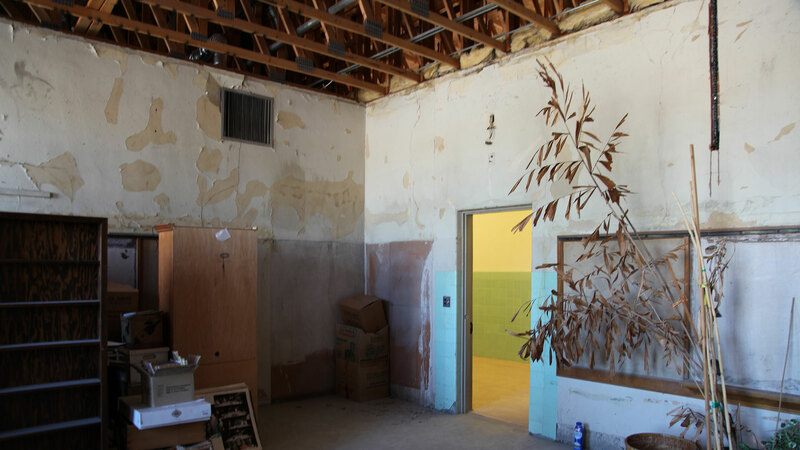 The schools have been mostly vacant for years, but there have been efforts to save the structures and put them to new use by groups such as the Dunbar Coalition. Now, the University of Arizona's School of Social and Behavioral Sciences is getting involved by hiring a full-time employee to augment the efforts. Debi Chess Mabie, the former executive director of the Arts Foundation for Tucson and Southern Arizona, will work as the community impact fellow for the Dunbar Pavilion, the name given to the original school and the junior high school. Mabie hopes to honor the history of the property while looking for new opportunities. "It's also important to the economic and cultural development of this city," Mabie said. "You're looking at over 50,000 square feet of physical space that, if programmed and occupied to its highest and best use, can be a financial and cultural boon for this community." The newer school already has a couple of tenants, but Mabie hopes to be able to attract more interest and cooperation from diverse members of the community. She will continue the efforts of many volunteers who preceded her. "It's an honor to be able to shepherd forward the thoughts and ideas and plans of the many people prior to me getting here. It sounds a little cliché but I do stand on the shoulders of the leadership that was here before," she said. The Dunbar Pavilion is on the corner of Main Avenue and 2nd Street a few blocks north of downtown Tucson. There are plans to commemorate the centennial of the original building on September 29th, 2018 although the property continues to be used for other activities throughout the year. Rooms in the Dunbar Pavilion still require a lot of work to repair the damage and neglect. 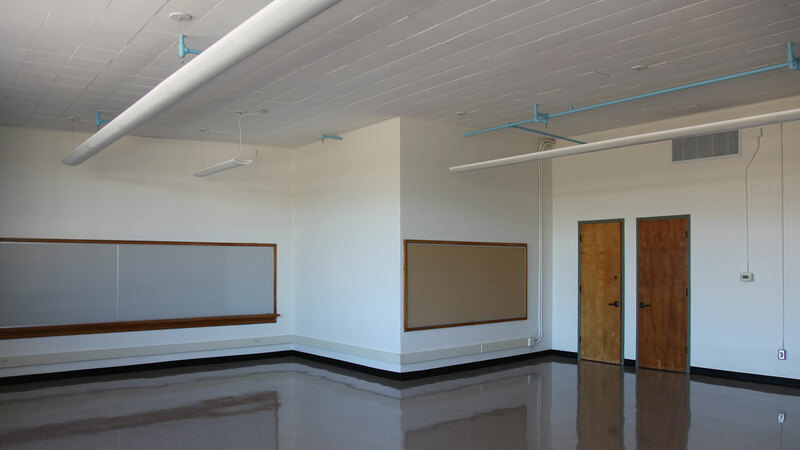 Some of the old rooms in Dunbar JHS have already been renovated.